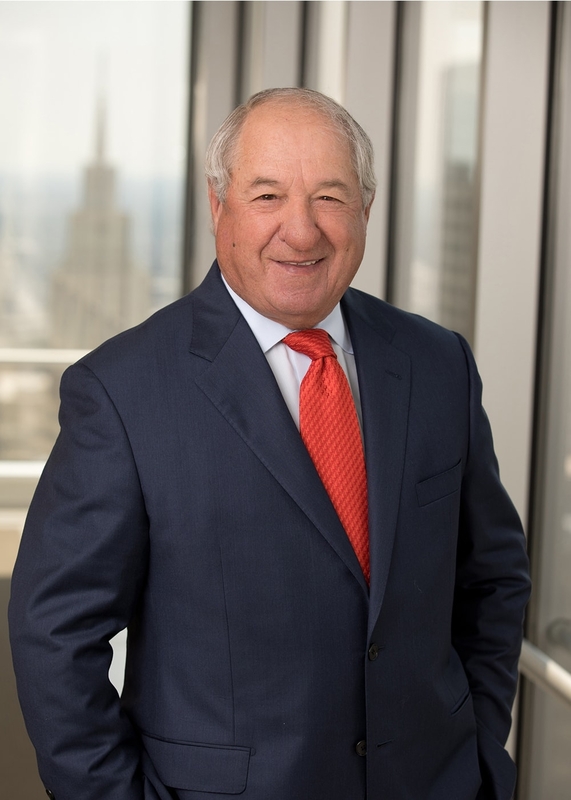 Mr. Meadows, who is Board Certified in Tax Law by the Texas Board of Legal Specialization and is also a CPA, has over 45 years of experience in representing public/private corporations and individuals in litigation involving tax and white collar legal defense matters. White Collar Legal Defense: Mr. Meadows has represented entities and individuals accused of health care fraud, tax fraud, defense contracting fraud, securities fraud, customs violations, anti-trust violations, money laundering, insurance fraud, environmental fraud, and wire and mail fraud. He has also successfully defended against large criminal and civil forfeiture cases. Mr. Meadows has appeared in trials in numerous Federal district courts around the country including Illinois, New York, Iowa, Kansas, Georgia, Louisiana, Colorado and all districts in Texas. He has successfully tried many white collar cases to verdicts of acquittal and resolved hundreds of other cases without the necessity of trial or indictment. Civil and Criminal Tax Litigation: Mr. Meadows has represented taxpayers in tax controversies involving corporate and individual income taxes, estate and gift taxes, excise taxes, and the proposed application of civil and criminal penalties under the Internal Revenue Code. These clients include Fortune 100 corporations, private corporations, non-profit entities, individuals, and estates and trusts. He has represented taxpayers before the Internal Revenue Service, Tax Court, Bankruptcy Court, and the United States Court of Federal Claims. Income Tax and Business Planning: Mr. Meadows has represented public and private businesses on various Federal income tax matters including partnerships, corporations, and exempt organizations. He has structured the sale and purchase of businesses to achieve maximum tax benefits and worked on compensation agreements of executives of public and private businesses. In November 2015, Mr. Meadows was named to D CEO magazine’s First Edition of Dallas 500 Business Leaders featuring 500 influential leaders in North Texas. In April 2012, Mr. Meadows received the Ruth Sharp Altshuler Award for his commitment to the Dallas Children's Advocacy Center fighting crimes against children through financial and volunteer support. In May 2009, Mr. Meadows received the Jules Ritholz Memorial Merit Award from the American Bar Association Tax Section's Committee on Civil and Criminal Tax Penalties. This prestigious award recognizes Mr. Meadows' "outstanding dedication, achievement and integrity in the field of Civil and Criminal Tax Controversies." Mr. Meadows is a frequent speaker for numerous professional organizations in the legal and accounting professions. He was admitted to practice in Texas in 1972. Now is the time to engage your clients in discussion regarding the status of their estate planning. Many items must be completed before year-end or they will be lost. Others simply need attention on an annual basis. A possibility discussed in our May 6, 2016 Meadows Collier Talks Tax Blog post, "Master Limited Partnerships and Cancellation of Indebtedness Income," has come to pass. Atlas Resources is the last in a series of Master Limited Partnerships which are renegotiating their debts to third parties and vendors. We often encounter clients who have not filed tax returns for many years, some of whom have received a notice from the IRS regarding their non-filing status. Many times, these clients don't have the liquidity or even the assets to pay their delinquent tax obligations and end up applying for an Offer in Compromise (OIC). Changes have been made to Partnership Tax Return and FBAR filing dates for 2016.